Located north of Gas Chambers, Rocky Point is one of the most photographed and surfed waves on the North Shore, OK let's say the world. Check it out on any day that has swell and you’ll see some of the best surfer's in the world ripping the waves apart complete with massive airs and barrels. The spot is marked by an area of lava rock on the beach with a massive crowd surfing right in front of it. There are two waves at Rockies both breaking over shallow coral. Rocky Lefts is a hollow left hander and a great place to get pitted. 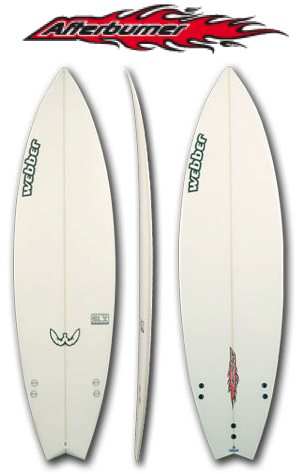 While Rocky Rights is a fast wave perfect for performance surfing. Paddle out is in the channel a bit north of Rocky Lefts and let the inside current push you north before the outside current pushes you south into the line up. Get caught inside and do whatever it takes to get out of there!